These days much consideration needs to be taken before you install just any home security system. There are many choices to be made, and while your business security is exceptionally important, it doesn’t compare to the security you will put in place to protect your family. No one needs to tell you that our country suffers from a higher than normal crime issue. Every day, although we might not actually think about it, we are at risk of a break in. And there is no better way to be prepared than to, well, prepare! It’s easy to say or think that it will never happen, but who really wants to take a gamble like that? Especially when it is your family we’re talking about. Choosing and having the right kind of home security system put in place is a lot easier than you think, and if you have any doubts, you can use this helpful list of tips. Having a look at your home and trying to have a look at the “weak” areas where an intruder might get in, is a great place to start. Once you have done the perimeter check, you can see where extra security can be put in place. You can also take note of your lifestyle. 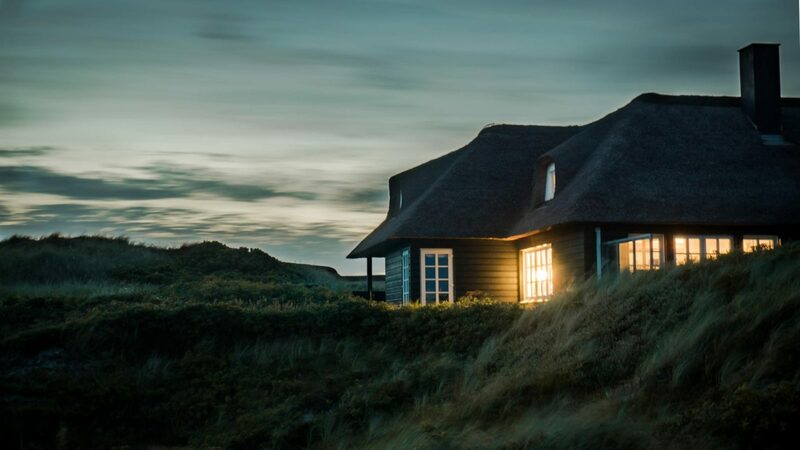 Are you coming home late at night to a dark home? If so, you might want to consider an access control system, such as BlueLock, that will enable you to turn on your lights before you get to your property. Being aware of your surroundings and having a good idea about your current security setup is the first step towards a more secure home. 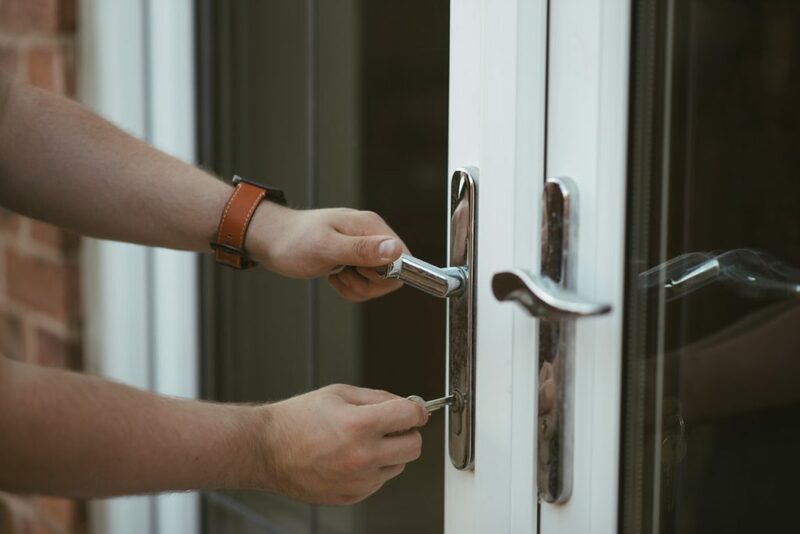 If you are looking for something more secure to add to your home, a security company could offer exactly what you are looking for. Security companies provide various services, allowing you to budget carefully and only sign up for the specific service you need. So, if you are looking for an alarm system plus a panic button, or just a panic button, you can find the right company to accommodate your needs. To find the right company, you should read reviews and compare the services of the various companies in your vicinity. Find the ones with the best reputation and don’t be afraid to ask questions. You can also find out if the security company you are looking at is offering a tour guard service and find out a little more about the devices that they make use of. OnGuard is South Africa’s leading security device company and we’ve kitted out numerous security companies with the best push to talk technology and time and attendance systems. Contact us today to find out more.